Fans of Marvel Cinematic Universe will be thrilled to find out that Robert Downey Jr. aka IRON MAN, Benedict Cumberbatch aka DOCTOR STRANGE, Karen Gillan aka NEBULA and Director Joe Russo will be making a public appearance at Marina Bay Sands in Singapore. To celebrate the release of the highly anticipated Marvel Studios’ Avengers: Infinity War, Singapore will host an unprecedented assembly of three Avengers Super Heroes at a show-stopping red-carpet style fan event on 16 April 2018. “This is the 10th year of the Marvel Cinematic Universe and we are happy to bring our South Asia fans even closer to their heroes. This region has an ever-expanding fan base for Marvel and continues to be a part of everyday lives of people. We thank our Marvel fans and partners like Marina Bay Sands for being a part of this celebration,” said Mahesh Samat, EVP and Managing Director of The Walt Disney Company (South Asia). 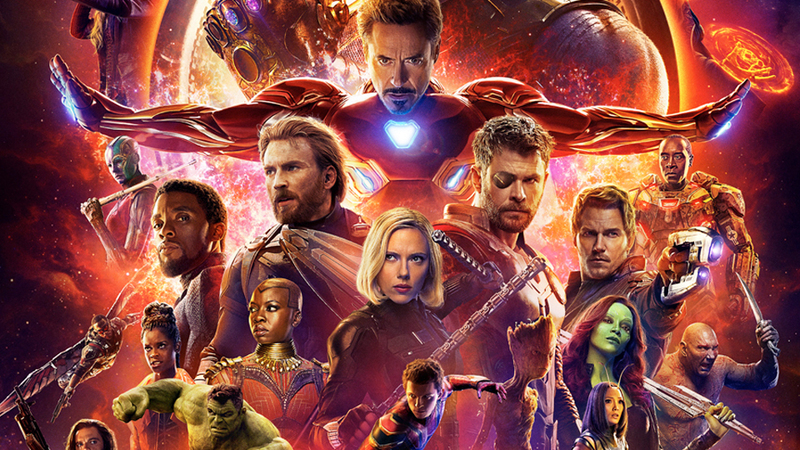 An extraordinary cinematic journey ten years in the making and spanning the entire Marvel Cinematic Universe, Marvel Studios’ “Avengers: Infinity War” brings to the screen the ultimate, deadliest showdown of all time. The film opens in Singapore cinemas on 25 April.